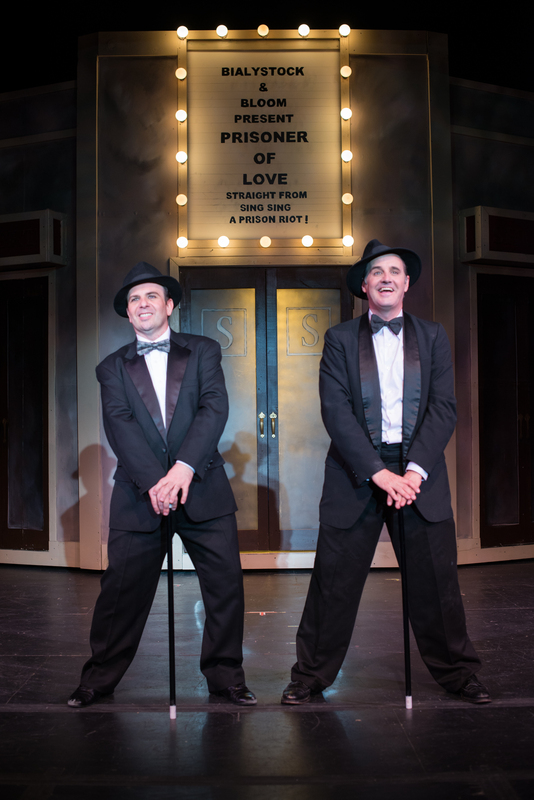 JUST 2 WEEKENDS LEFT TO SEE “THE PRODUCERS”! With seven performances remaining, we have now sold well over 3,000 tickets for THE PRODUCERS, and it is currently at #13 (out of 40) on the list of highest-grossing ALT shows in the last five years! If you have not yet seen this sensational production, you have FOUR chances this week! Tonight (Thurs), Fri and Sat at 8 pm, Sun at 2 pm. Great seats are still available, especially for Thurs and Fri nights. 242-4750 X2. ← HAVE YOU SEEN THIS WEEK’S ALIBI? CHECK OUT OUR AWESOME REVIEW!